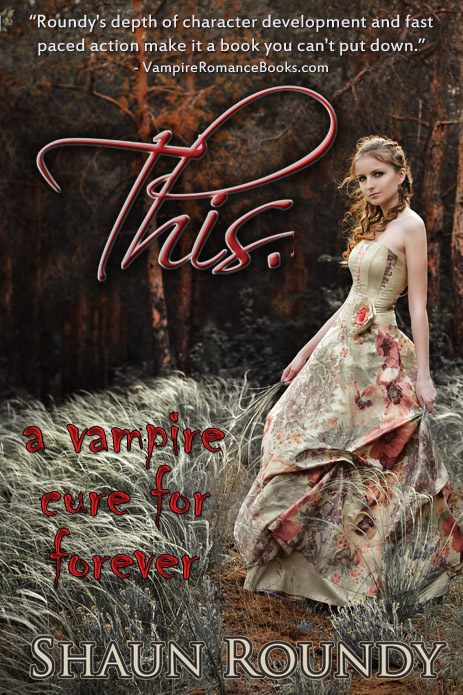 Several of you have requested links to get some deals on my books, so here they are, discounts just for you. You can check out more info on any of these items on Amazon.com/author/shaunroundy or UofLife.com/books-worth-reading. I’ll put in the order for anything I don’t have in stock on Tuesday, November 20th. 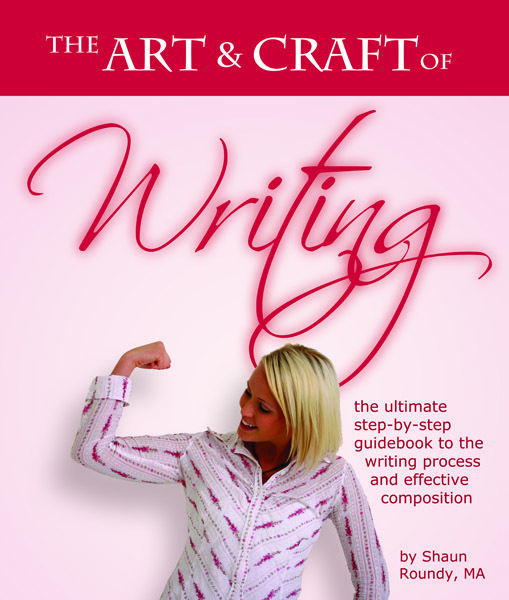 The Art & Craft of Writing: the ultimate step-by-step guidebook to the writing process and effective composition. This concise, clear, effective and sometimes humorous text leads you step by step though the three categories of requirements to create powerful writing: concepts, process, and specific writing skills. 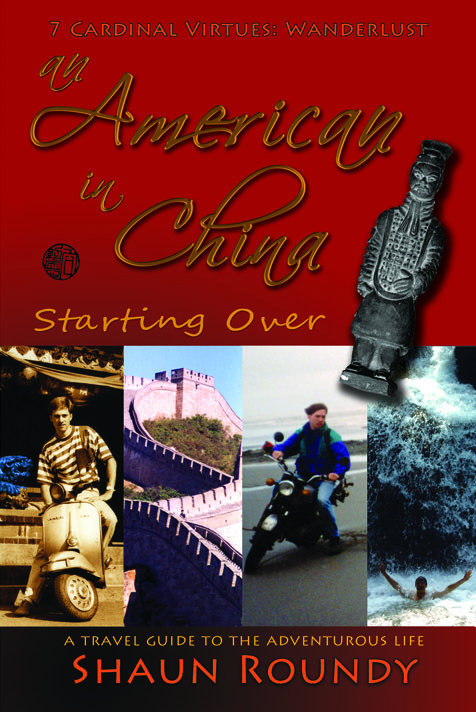 An American in China: Starting Over. A Travel Guide to the Adventurous Life recounts a spontanous trip to the Orient full of adventure, romance, and the unexpected costs and blessings of starting over again and again and again. 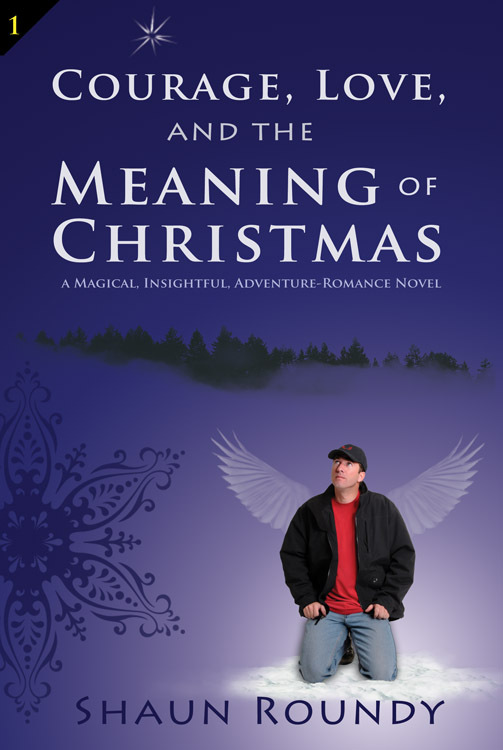 Courage, Love and the Meaning of Christmas is the major revision of the popular Gone but not Forgotten.More information on ChristmasNovels.comINVENTORY CLOSEOUT SPECIAL: ONLY 4.99while supplies last. INVENTORY CLOSEOUT SPECIAL: ONLY 4.99while supplies last. 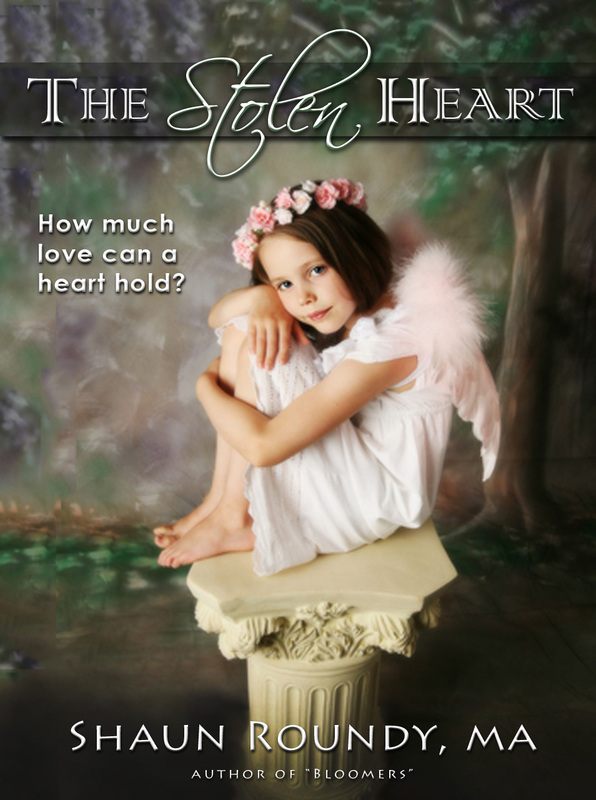 “No one ever writes stories about good step mothers,” a friend once complained to Shaun. “I’ll write you one,” he responded, and The Stolen Heartis the result. This simple tale is designed to help children process the remarriage of their parents. 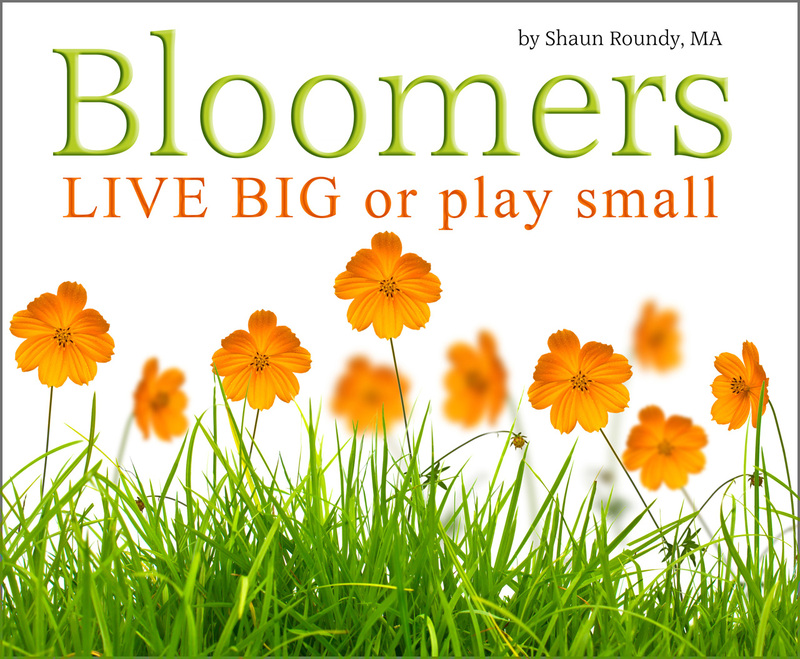 Shaun wrote Bloomersfor some neighborhood kids who he wanted to persuade to shake off expectations to stay small and let loose all the greatness they had inside. Two friends have used the story in lessons and presentations to good effect – one reported that everyone in her class cried, and the parent of one student reported, weeks later, that the story changed her son’s life. 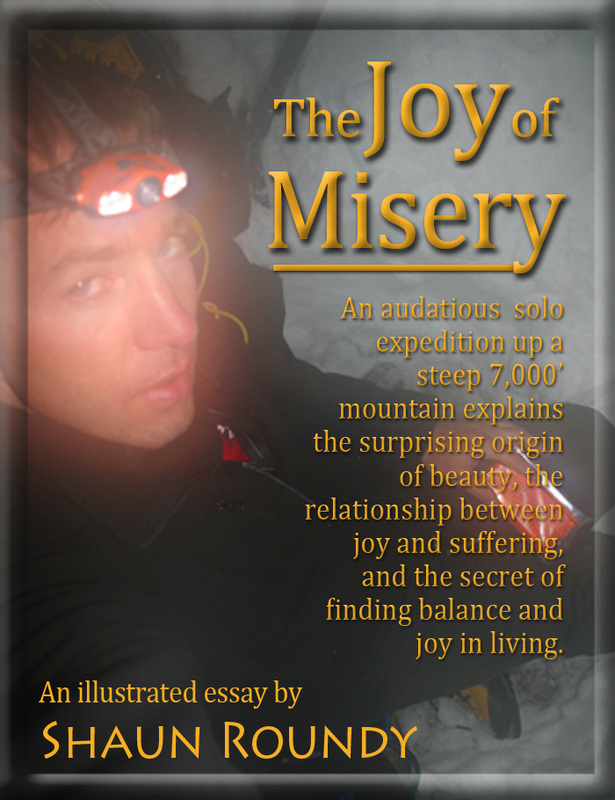 Shaun wrote The Joy of Miseryabout an audacious solo trip straight up 7,000′ Mount Timpanogos one spring. 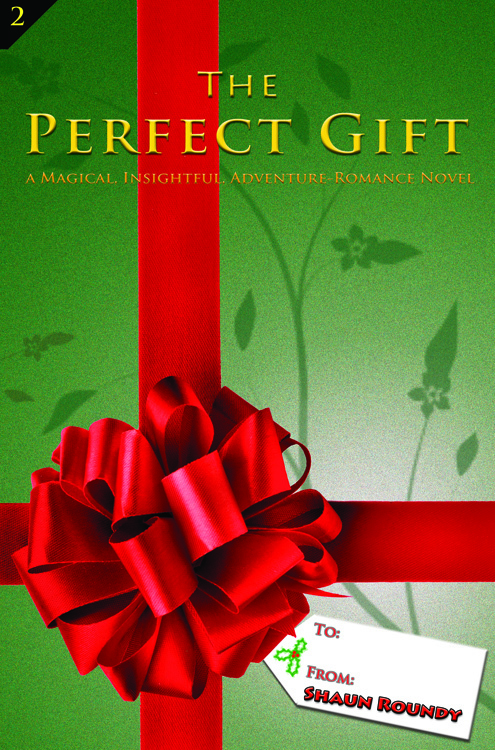 Nestled into the adventure, he explains the roots of beauty, balance, and several other insights. 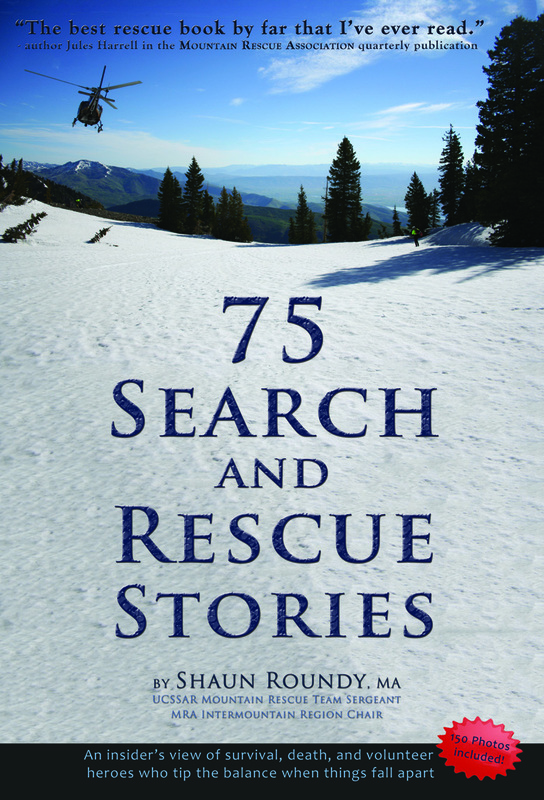 The original version earned high praise when published in SummitPost, and this version has been significantly revised and includes 45 expedition photos.